The first tones I blew with my Syos mouthpieces directly convinced me of Pauline and her team's fine quality work. I rarely played such comfortable and easy playing mouthpieces. Well done ! Thank you ! Pascal has been trained by a prestigious path within french conservatories (Caen and Versailles CRR, Paris CNSM) as well as a diversified scenic experience. He likes to explore music under all its shapes – especially improvisation. He plays solo or alongside new style artists like Magic Malik as well as more « traditional » artists such as Jean-Benoit Culot. 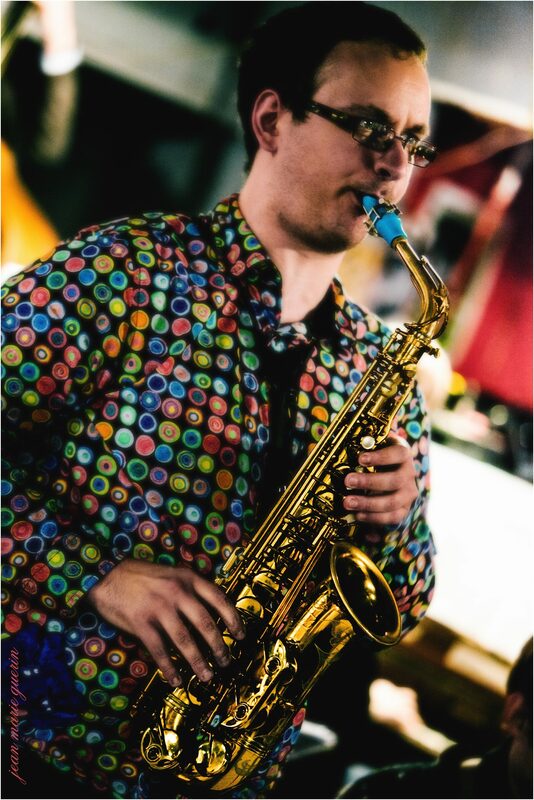 You can also find him among saxophone big-band brass section (with Philip Maniez’s Dedication Ensemble or Thibault Renou’s Bidendum Big-Band) or as a collaborator of Contrast – a classic music formation – or even as composer/leader of his own trio Mobius Ring. Hungry for knowledge but also for transmission it is naturally that he got intersted in pedagogy – particularly at the Havre CRD or during internships.